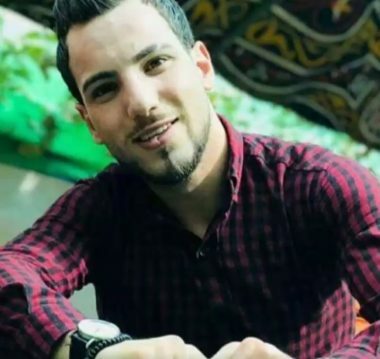 Palestinian medical sources in Hebron, in the southern part of the occupied West Bank, has reported that a young man died, Friday, from serious wounds he suffered on May 9th, after being rammed by an Israeli colony’s bus. The sources said the Palestinian, Hani Fayez al-’Adarba, 23, was struck by the speeding Israeli bus on settlement road #35, which links to Tarqoumia terminal and road #60, near Halhoul, north of Hebron city. 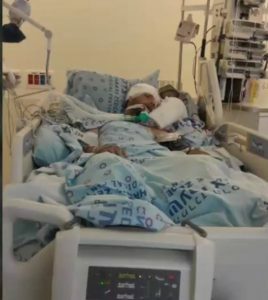 He suffered various serious fractures and internal injuries, and was moved to an Israeli hospital where he died from his wounds. Also on Friday, the army shot and killed one Palestinian, identified as Jaber Salem Abu Mustafa, 40, and injured 167, including seven who suffered very serious wounds, in several parts of the Gaza Strip.